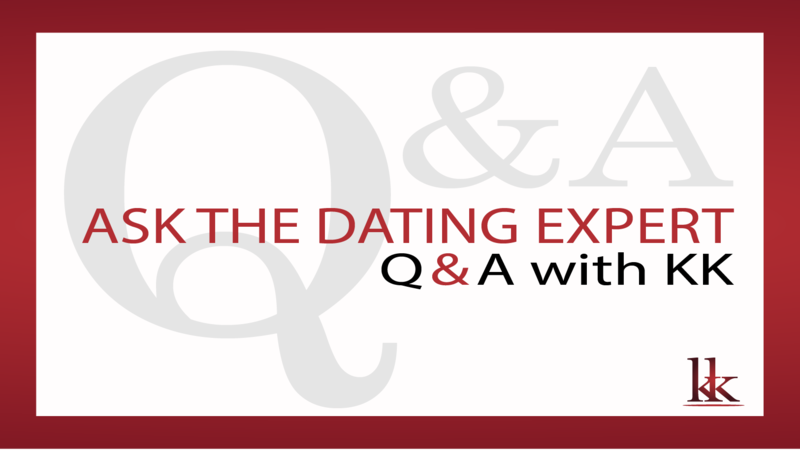 The Great Love Debate is a funny interactive live theater event for singles. 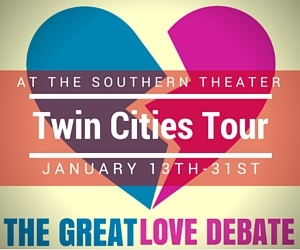 Don’t regret not joining us for one or more of our last 5 shows of the Minneapolis Great Love Debate Tour! Want a 50% Off Discount Code Click Here – That’s Just $15 a Ticket! Click the show date below to purchase your ticket! With Dating CoachKK all week and more special guests! Feel free to reach out to me if you should have any questions. 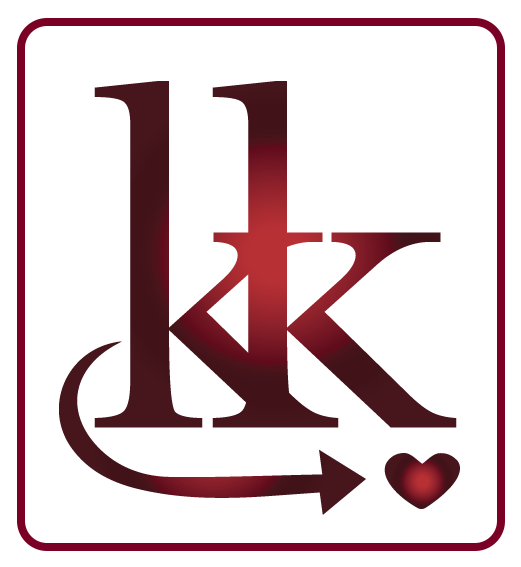 Dating CoachKK, Kimberly Koehler is the leading dating and relationship coach in Minneapolis, MN who helps men and women globally. 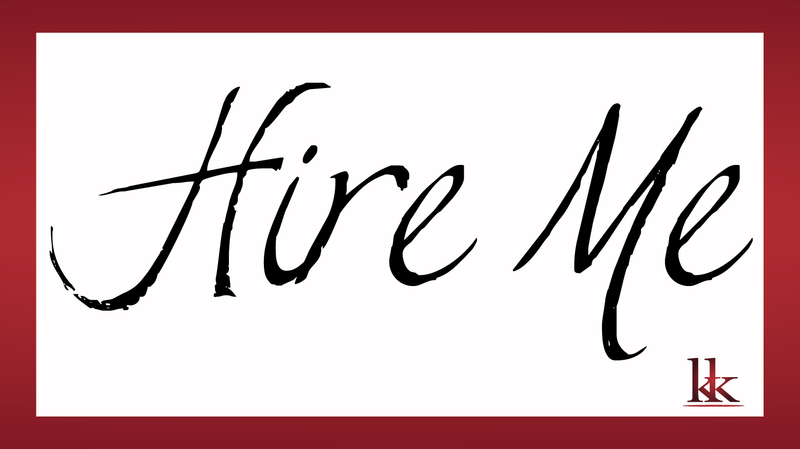 As a renowned coach and professional speaker I bring you practical and applicable strategies and solutions to the most common dating and relationship struggles. 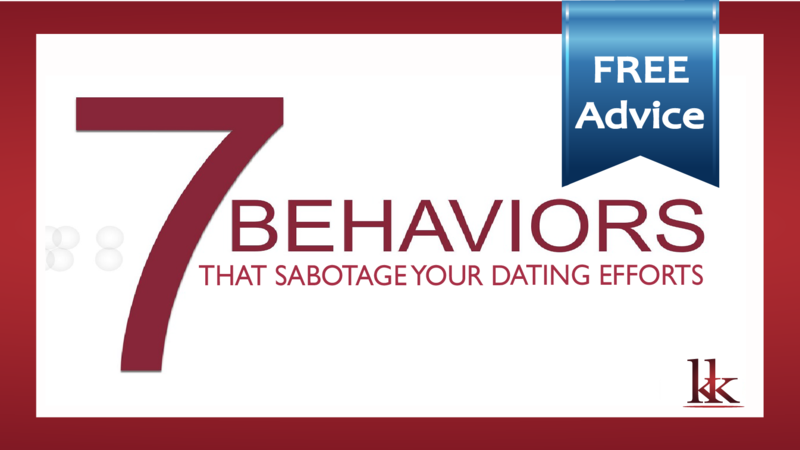 Date smarter, have stronger relationship and join me as we navigate the dating and relationship maze. 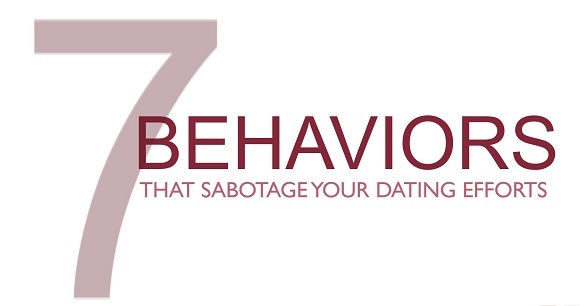 STOP Making These Dating Mistakes!